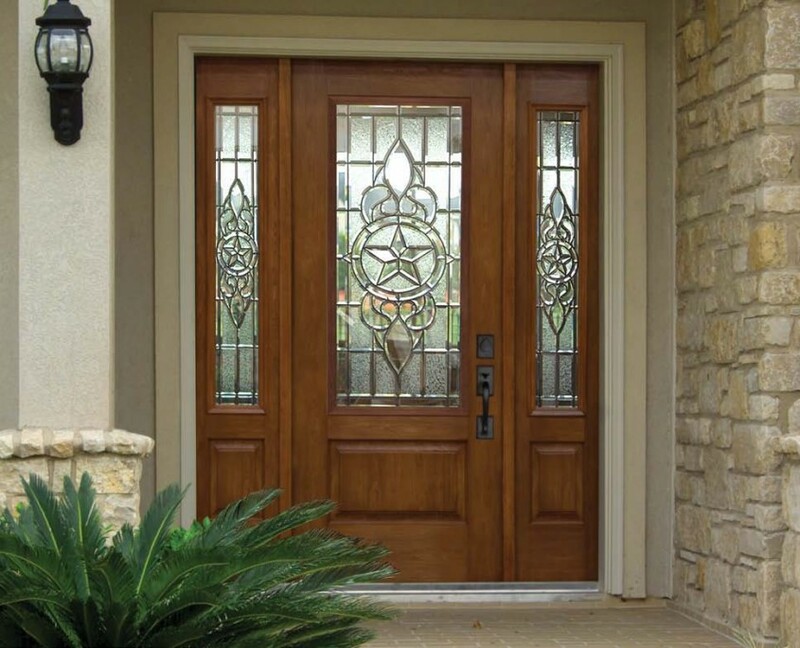 Exterior Doors - Kobyco - Replacement Windows, Interior and Exterior Doors, Closet Organizers and More! Serving Rockford IL and surrounding areas. The secret to increasing the value of your home could be right at your front door. When you replace your entry door with a new steel or fiberglass entry door from Kobyco, that replacement alone increases your home’s value. The dividends from replacing your entry door are simple and lasting. First of all a new entry door from Kobyco provides energy savings that will immediately be seen and appreciated. 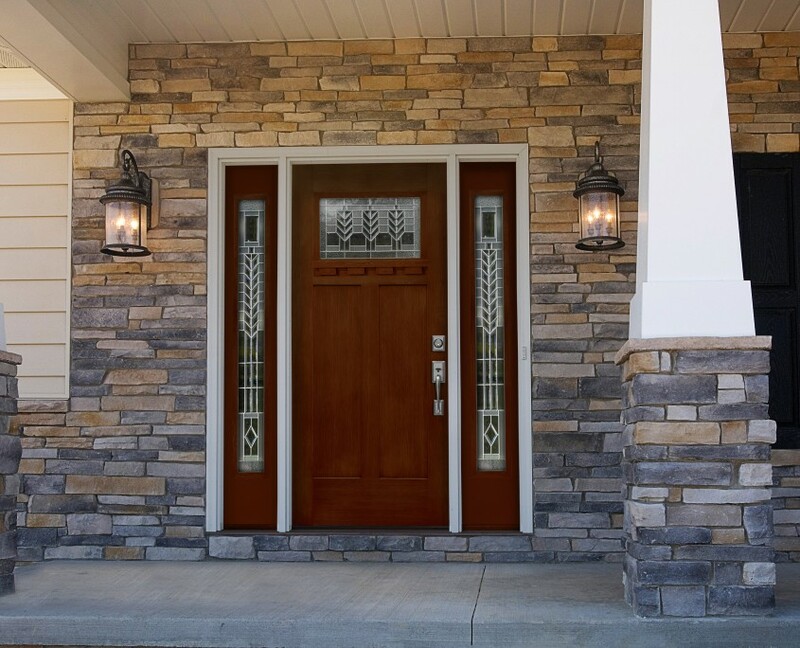 Then there is the obvious: A new and efficient entry door increases your home’s security and brings you added peace of mind. Ultimately, a new entry door from Kobyco will make your home shine brightly and stand out in your neighbor. Choose from a variety of smooth and woodgrain designs in steel and fiberglass. Then, select your finish from a number of standard stains and designer paint finishes. Both steel and fiberglass offer the elegant look of real wood. At the same time, they eliminate the warping and rotting that can come with wood doors. Do you want elegant or contemporary look? 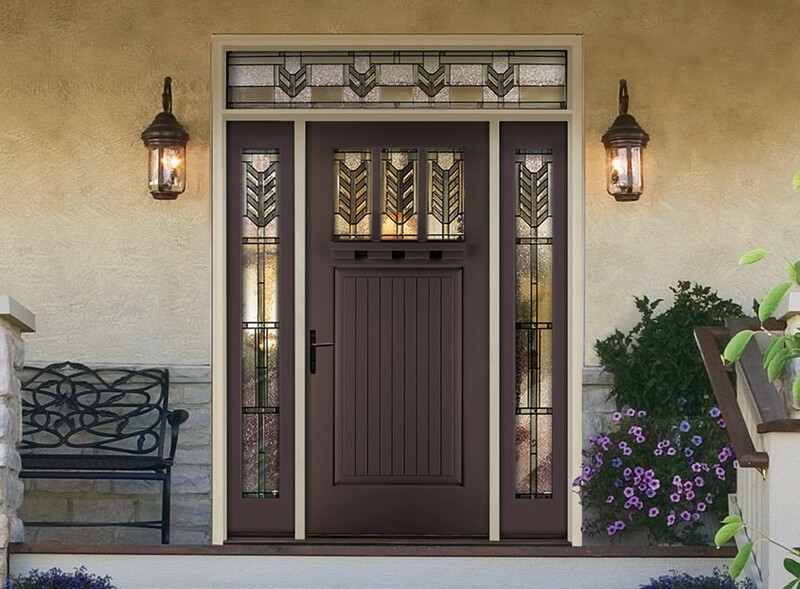 Kobyco provides glass that is available in options from plain double pane tempered safety glass to elaborate leaded glass designs with brass, nickel, chrome, black chrome and patina camings. 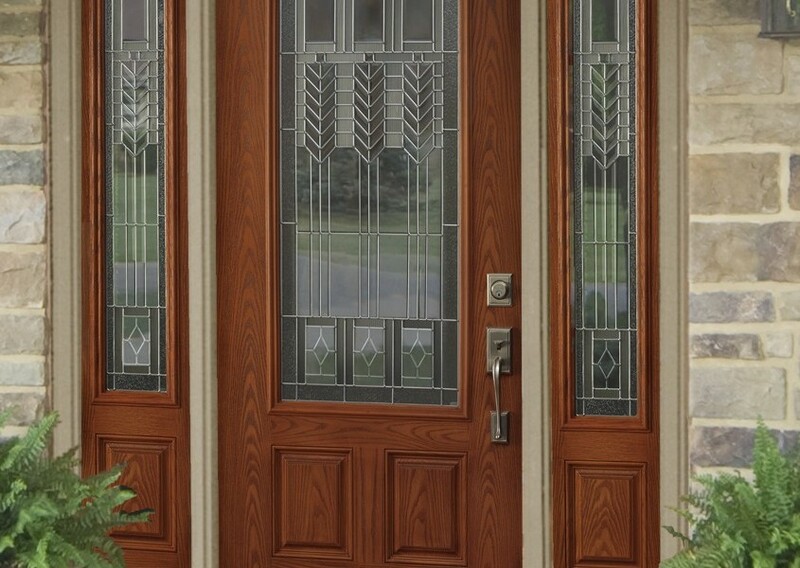 To decide which doors are right for your home, whether it’s in Rockford, Loves Park, Belvedere, Roscoe or Rockton, we invite you to come into our showroom and browse the wide variety of options we have for you. Our sales personnel will be there to ‘open the doors’ for you and help you make your choice. As homeowners ourselves we know exactly what you want.